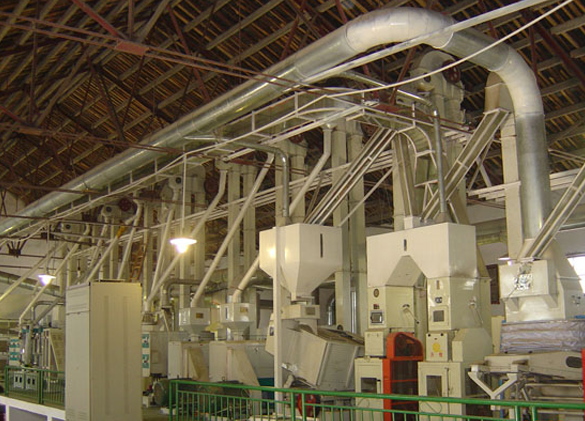 Latif Rice Mill’s Quality Assurance Department plays an extremely vital role to achieve prime quality products. To attain this, management has appointed skilled personnel and supplied them with sleek gadgets and instruments to perform different tasks during and after every stage of processing, packing and storage. Scrutiny of raw materials, packing materials, and finished products through quantitative analytics and screening procedures include different tests. 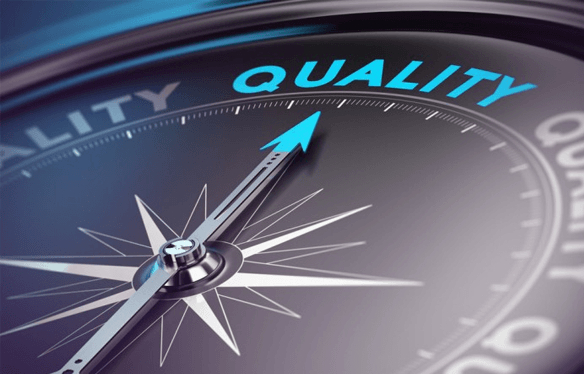 The spectrum for monitoring is very vast – from every raw material to packing material, in-process to finished products, all are supervised thoroughly. Physical and chemical tests are followed and performed according to international standards.Proficient staff in Processing and Packing, examine the product as it travels through processing phase to the finished goods and are committed to maintain the current Good Manufacturing Practices (cGMP ).